Has the term "born again" always been synonymous with baptism with the Christians of the Early Church? The article on infant baptism from this site claims that the term "born again" was synonymous with baptism to early Christians. Note here that the term "born again" was synonymous with baptism to early Christians. That really didn't change until the time of the pietists in the 17th century. Is there any historical evidence to support the contrary of this statement in the Early Church or the Church Fathers? You question specifically asks if there were any in the Early Church (~2nd to 4th century) who separated "born again" with baptism. Meanwhile, the site you quote claims that this separation took place in the 17th century. Because your question is only concerned with the Early Church, I will not consider any of the possible historical data from the 5th to 17th century. It is also a bit dangerous to say anyone regards "born again" as being synonymous with baptism. They are two difference terms which have slightly difference meanings--even to those believing in baptismal regeneration. It is similar to how "regeneration" means something slightly different than "born again" despite the fact that most Christians regard them as mostly describing the same event. Therefore, I take it that when you ask if early Christians all thought that "born again" was synonymous with baptism that you mean to ask if early Christians all thought that "born again" generally describes the event of baptism. Perhaps a better way to have asked the question would been to ask if there were any early Christians who did not believe in baptismal regeneration. But no worries, I will still answer the question in the terms you've used. The short answer to your question is that there is absolutely no historical data from the Early Church demonstrating that any early Christians understood "born again" as being significantly distinct from baptism. On the contrary, there are a plethora of quotes from the Early Church demonstrating that these Christians understood the two terms to be nearly synonymous. Here are a few. Recognitions of Clement 221 CE. Notice in this quote that the author mis-remembers John 3:5 leaving out the critical "and of the Spirit." There are many more quotes I could fish up for you, but I believe I have given you enough of a starting point. While we could never be historically certain that no early Christians thought "born again" and baptism were significantly distinct, it is indeed very odd that there are no surviving documents demonstrating their existence. Not the answer you're looking for? 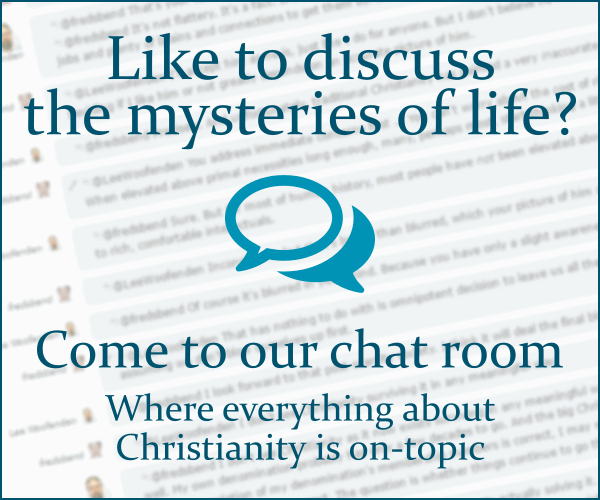 Browse other questions tagged church-history terminology baptism early-church church-fathers or ask your own question.